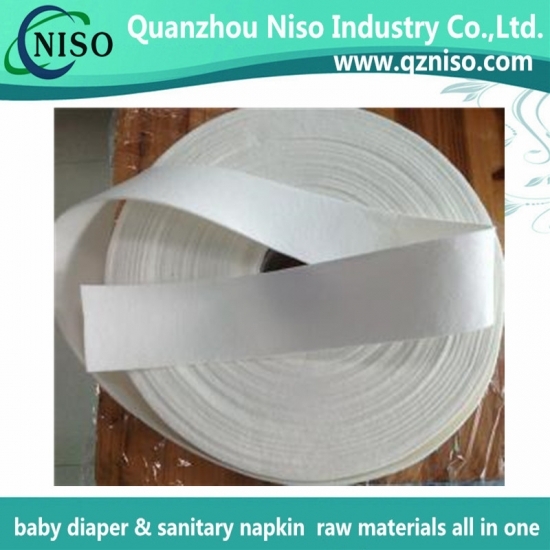 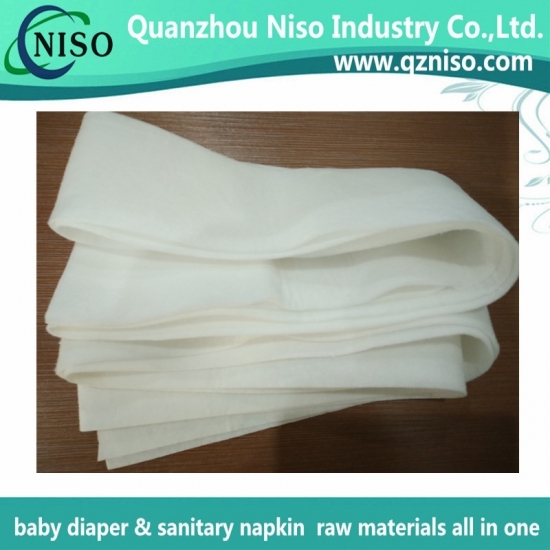 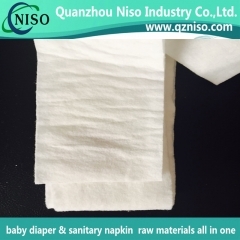 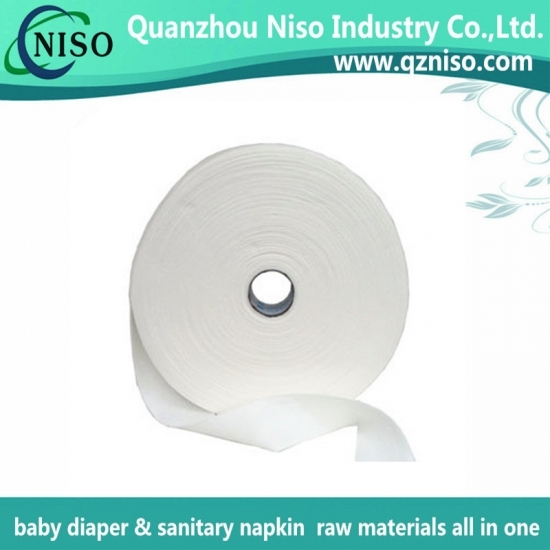 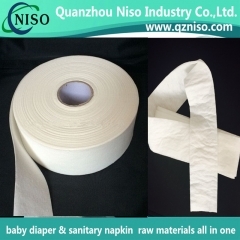 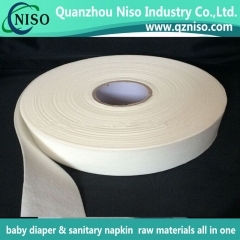 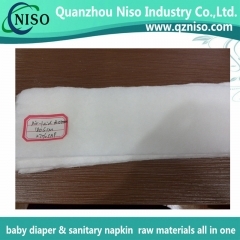 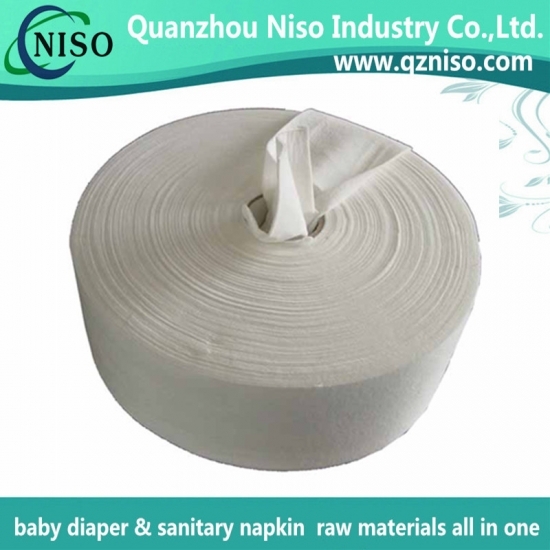 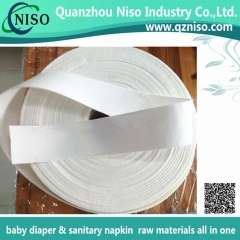 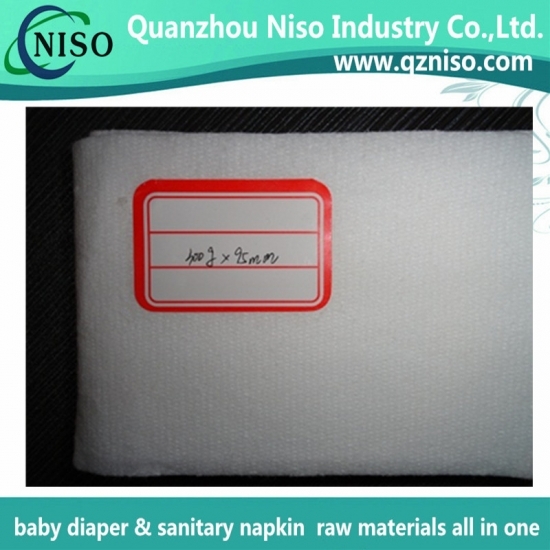 l High quality air-laid paper used as sanitary napkin raw materials has superb performance in liquids absorption and retention. 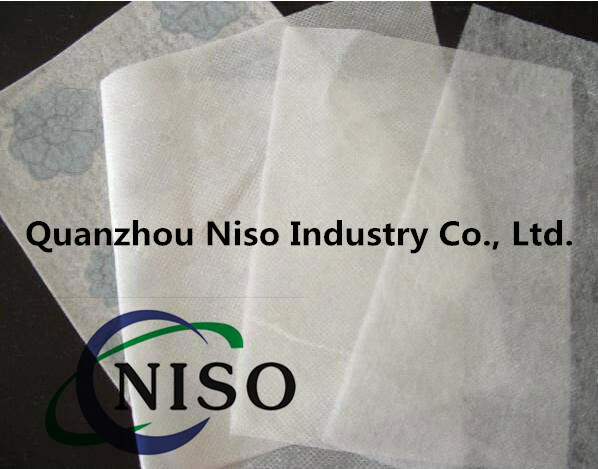 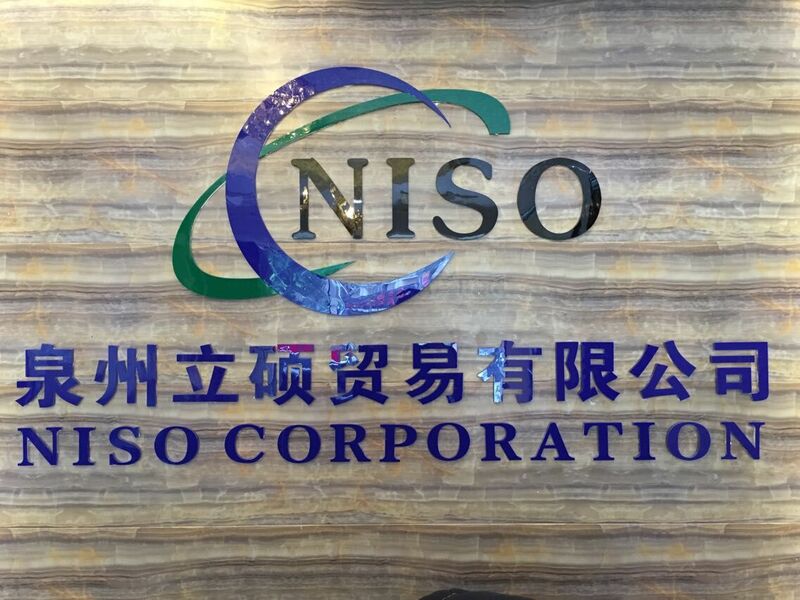 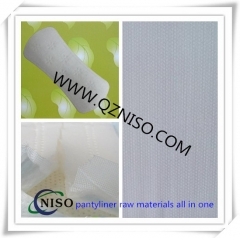 l Breathable air-laid paper is highly elastic with wide stretch capacity. 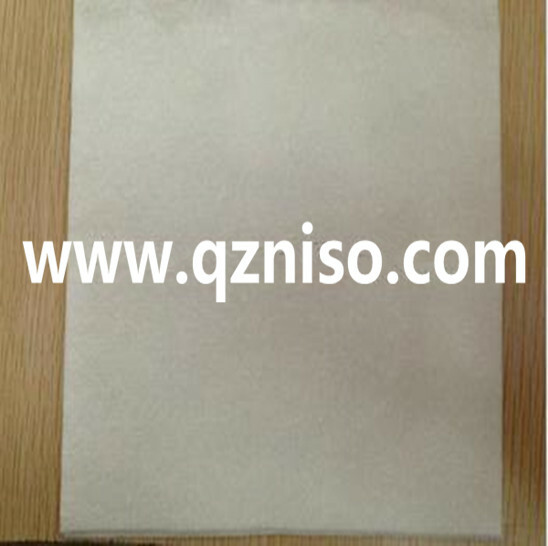 l Soft air-laid paper touches fleecy and brings comfort to users. 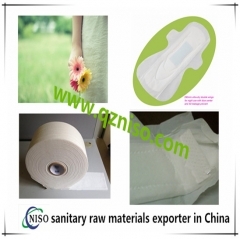 l Sanitary napkin used air-laid paper has the function to erase sand which offers a clean environment for user experience. 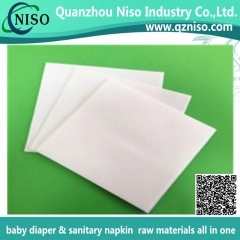 l Air-laid paper is mild to your skin and does no harm to your skin. 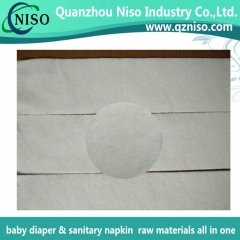 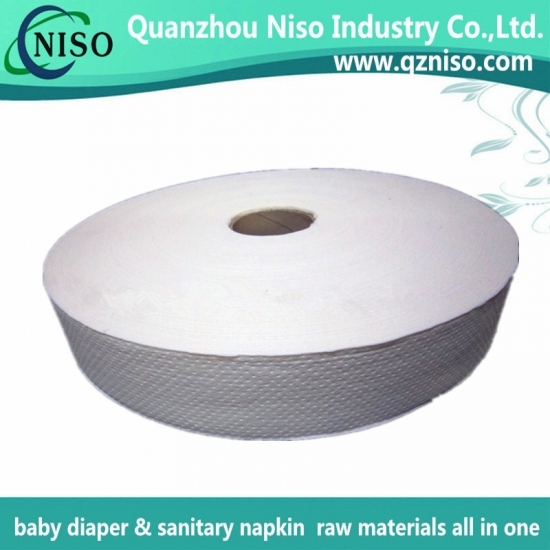 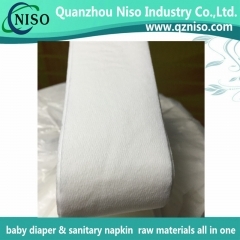 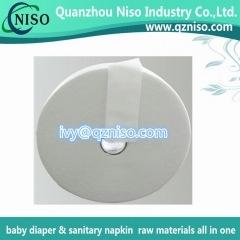 air-laid paper in sanitary napkins facilitates the napkin to have strong liquids absorption and retention capacity. 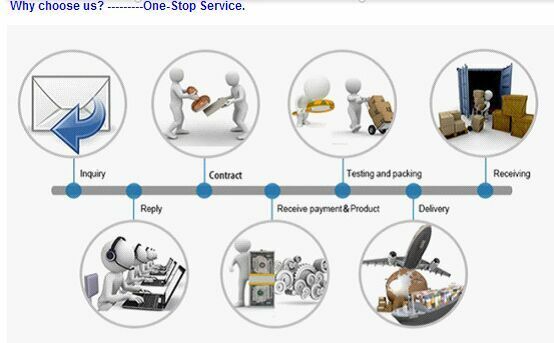 Its fleecy touching characteristic enables users to have a comfortable experience during their annoying days.